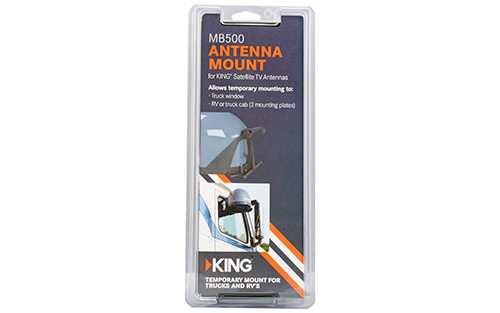 The MB500 antenna mount allows you to clip your King Tailgater or Quest antennas to a roll down window or the body of a semi truck or RV. 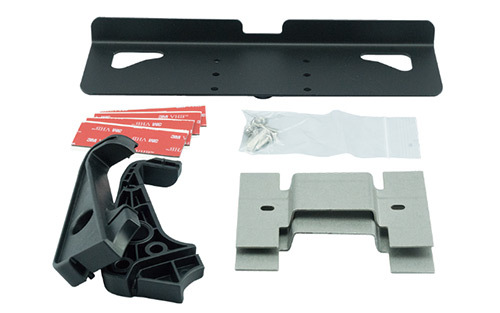 The bottom plate comes with protective rubber pads to keep from marring glass or the vehicle body. 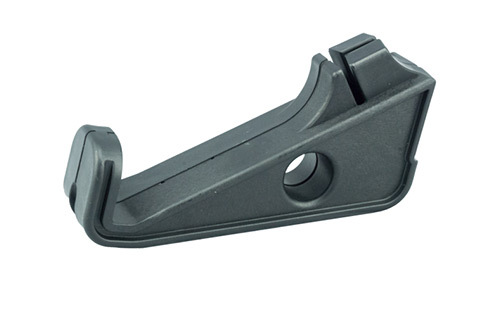 The bracket easily attaches to the existing handle of the antenna. 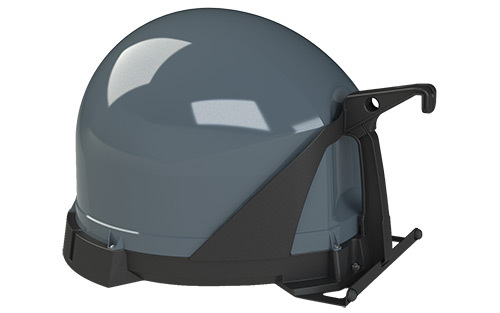 If you can't, or simply don't want to permanently install the antenna to a roof or back of the cab this is a great alternative.